There are many rebates available by your city to help offset the cost of water-related issues in your home.  Canada Waterproofers Mississauga can help you through the rebate process and complete the work required. Rebates are available for items such as a backwater valves, sump pumps and weeping tile severance and capping.